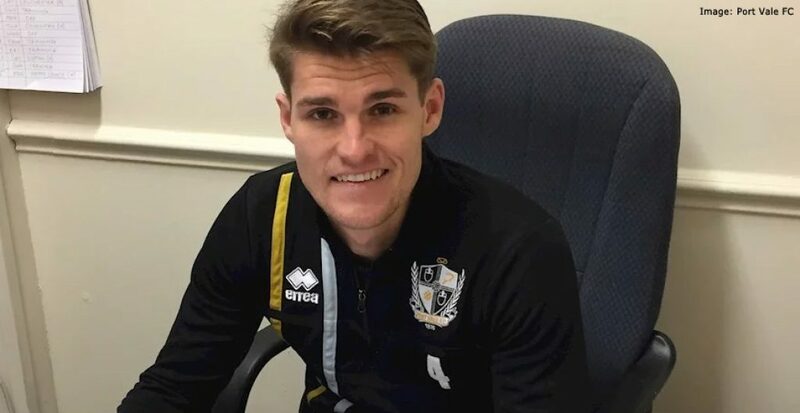 Former Port Vale loan defender Charlie Raglan has said the Valiants wasn’t the same club in 2018 as the one he left as a youngster in 2012. Raglan joined the Valiants at the age of sixteen and spent three years in the junior ranks from 2009 to 2012. Having been released in 2012, six years later he rejoined the Vale on loanand made ten appearances in the second-half of last season. 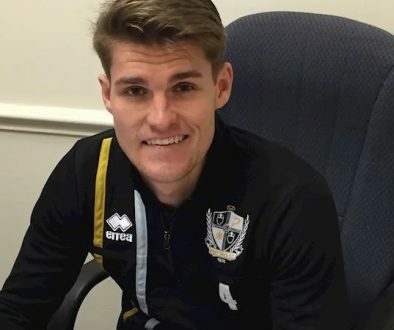 Former Valiants: defender set for loan move?